Well maintained hedges are healthy hedges! To keep hedges looking great and, most importantly, manageable into the future, it’s a good idea to plan their maintenance. 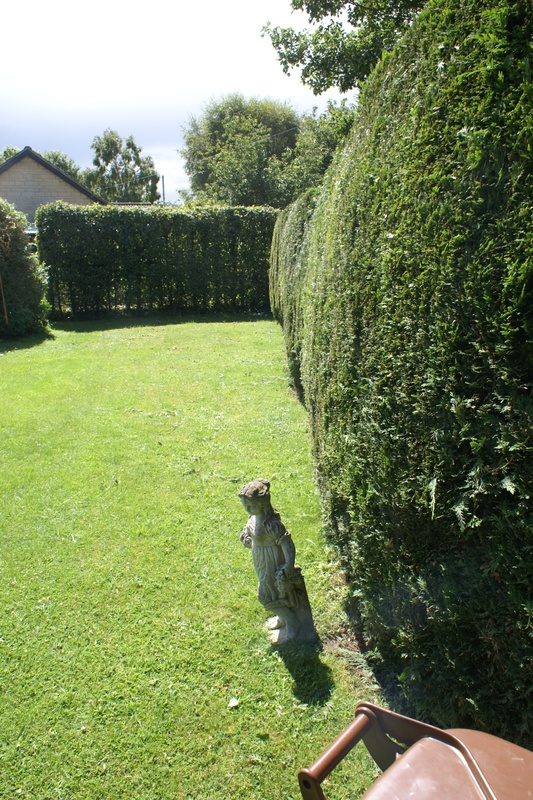 Some hedges benefit from being cut twice per annum, others just once and some only every so often. Ground Level Gardening can help in every way – even planting new hedges!